In the MainamaGames repertoire you will surely find a game to your liking! 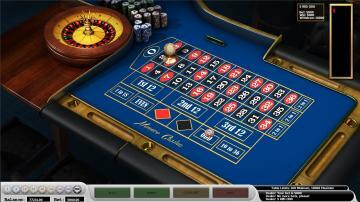 We present you the time-tested game – Roulette Monaco, a version of the classic roulette. The game is created in the best tradition of casino and is accessible online, which makes it possible to play and win whenever you want it. The rules are very simple: you can make bets at table limit from 100 up to 10000 credits. The gaming table consists of the wheel with the ball and the gaming field where the bets are placed. The wheel is separated into 36 slots of black and red colour and the green “Zero” sector. Bets are traditionally divided into inside and outside. The bet on a single number. Payment – 35:1. Two neighboring numbers. For example, 0 and 1 or 0 and 3. Payment – 17:1. Three selected numbers standing in one row. For example, 0, 2 and 3. Winning – 11:1. A field of four neighboring numbers. Payment – 8:1. Five selected numbers. Rate – 6:1. Six selected numbers. Chips are to be placed on the extreme (for the six numbers) line. Rate – 5:1. A column – twelve numbers inside of one column. The chip is to be put on the line of one of the three columns with the inscription “2 to 1”. Winning – 2:1. A dozen – one of the three sectors consisting of twelve numbers: “1st 12”, “2nd 12”, “3rd 12”. Payment – 2:1. A colour –the red or the black sector. This bet includes all the red or all the black numbers. Rate – 1:1. Even/odd – the chip is put on the “Even” sector or the “Odd” sector. Payment – 1:1. Small/big numbers – sectors “1-18” or “19-36”. Payment – 1:1. The player decides when to start the game all by himself. There is no limit in time in making bets. You win, if the ball gets into a slot chosen by you. 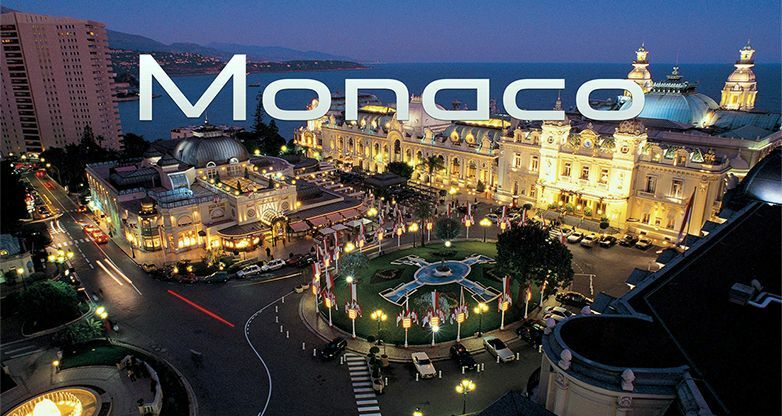 Play Roulette Monaco and luck will not be long in coming!